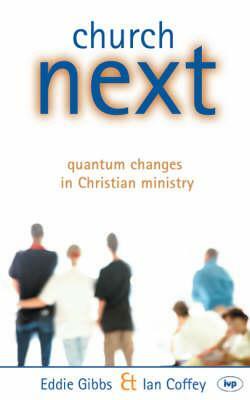 This book talks about church growth, church dynamics, church challenges. Church has always been potentially just one generation away from extinction. But now with a generation of under-thirty-five-year olds turning away from institutional expressions of Christianity, churches on both sides of the Atlantic must recognise that they face a challenge that is more urgent and radical than it has been for many generations. Eddie Gibbs identifies some of the major storm centres through which churches must navigate, not simply in order to return to a previously more tranquil world, but to enter a new one entirely. He looks at mission, church structures, developing new leaders and mentoring, worship, spirituality and evangelism and asks how our ministry must change in order to serve a new generation of Christians.